Really excited to share Stella & Dot’s newest arrivals! 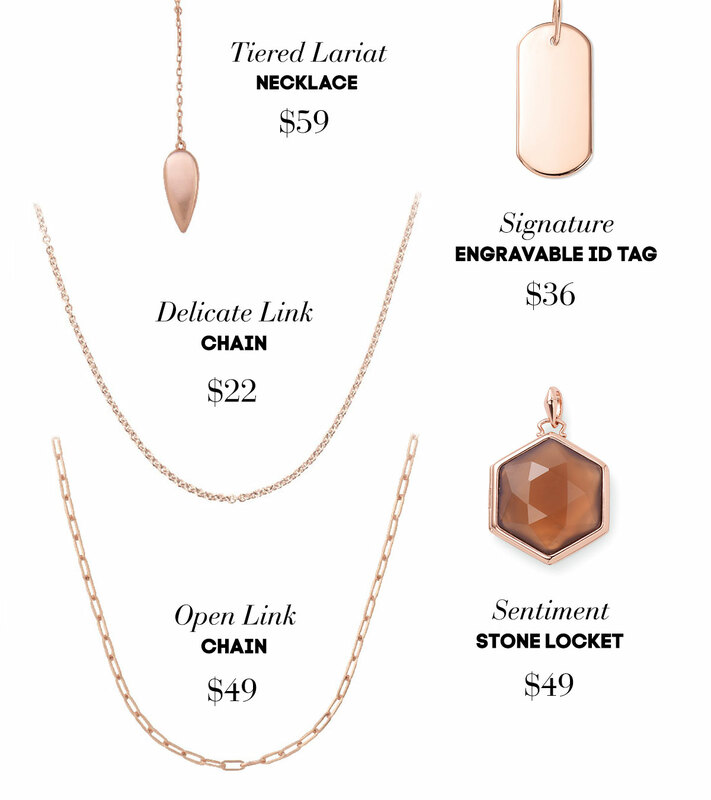 I am obsessed with the Legend Pendant! Which is your favorite????? 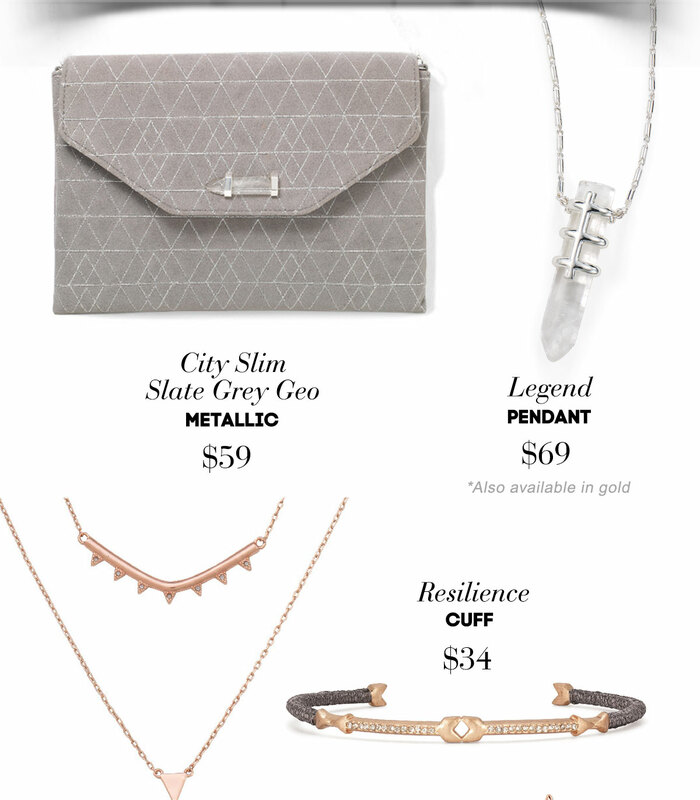 Shop now by going to http://www.stelladot.com and enter Nikki’s Traveling Fashion as your host for additional savings!